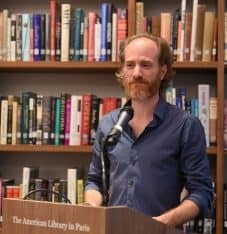 Grant Rosenberg, programs manager at the Library, talks about his first memory at a library, his favorite reads, and what he’s currently reading. This is part of a series of interviews with Library staff. What is your first memory of being in a library? Sitting on the floor of my elementary school library in kindergarten reading Maurice Sendak’s Where The Wild Things Are and In The Night Kitchen. 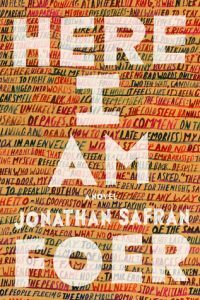 Here I Am by Jonathan Safran Foer, and, over many years now, Correspondance, the collected letters of François Truffaut. 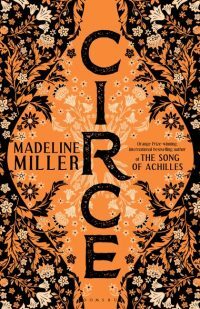 What influences your reading choices? Recommendations from friends or a good review? Both, as well as just coming upon a reference in unlikely places. For example, an interview with a journalist some years ago (I can’t even remember now who) where he referenced his appreciation for the 1932 book I Cover the Waterfront which I then read about and immediately bought and really liked. A book I never would have known of. Though I was familiar with the song. Another example: Back in 1999 or so I was watching NBC news with Tom Brokaw, and there was a profile of W.C. Heinz, for his writing about World War II. 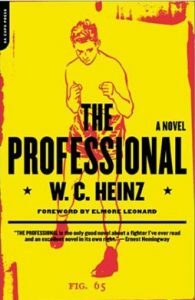 In passing, Brokaw mentioned that Heinz had also written a book about a boxer, called The Professional, which he noted that Hemingway said was “the only good novel I’ve ever read about a fighter.” That intrigued me and I read that right away as well and saw why it, along with the Miller book, has a kind of cult status. 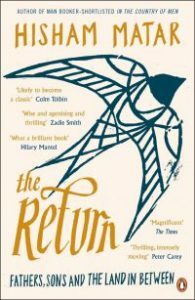 What book do you find yourself rereading often? 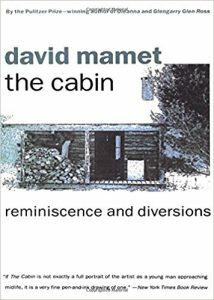 David Mamet’s essays in Writing in Restaurants and The Cabin. An avid one, going from Judy Blume to Lois Duncan and back again. 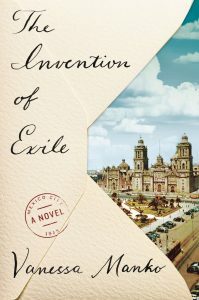 The Invention of Exile by our spring 2018 visiting fellow Vanessa Manko.